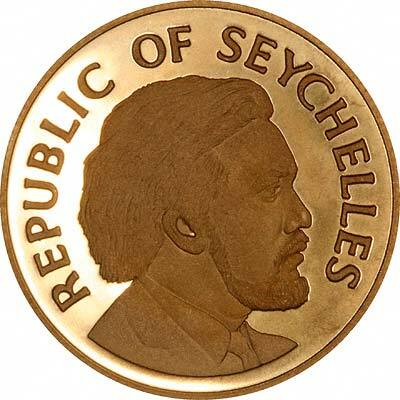 For silver and base metal coins of Seychelles, please look at our original Chard Coins website. 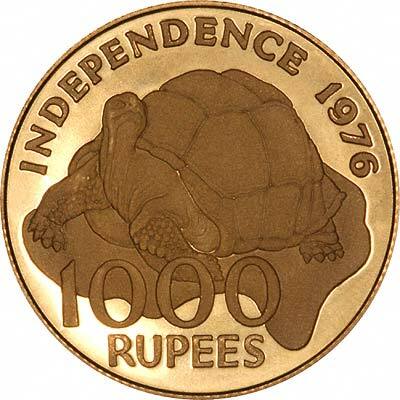 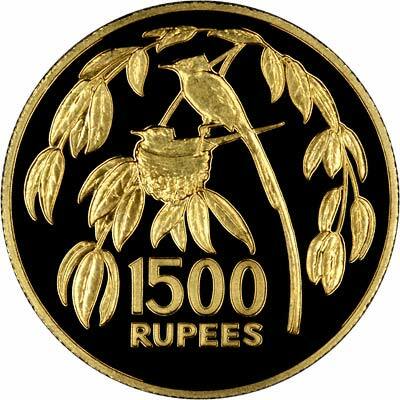 We make an active market in almost all world coins, gold or otherwise, including Seychelles gold coins. 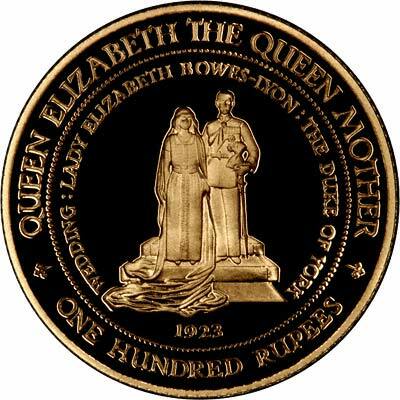 If you have any of these coins to sell, please contact us, or post them to us for appraisal and offer.